NeoGraft is a new technology that restores hair volume without any scalpel, incisions or stitches. No linear scar like the strip method! 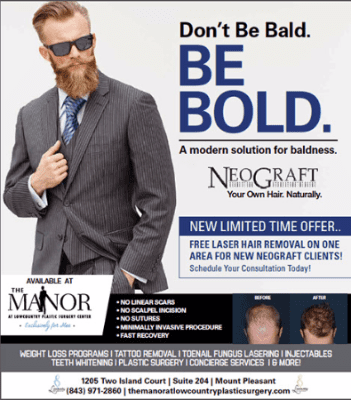 NeoGraft is priced by the number of follicles removed. Priced per graft versus how many hairs are implanted. An existing hair follicle can have up to 4 hairs in it. You are charged for 1 follicle, not 4 hairs. The number of grafts needed is individual to each person with a range of 500-3,000 with the average being 2,000. 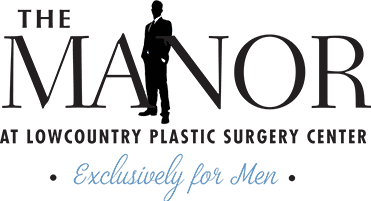 The higher number of follicles we implant the less likely you are to need a “touch up” in the future. Over time all hair does thin but we aim to make sure you are aging gracefully and naturally. There are several other financing companies on our website.